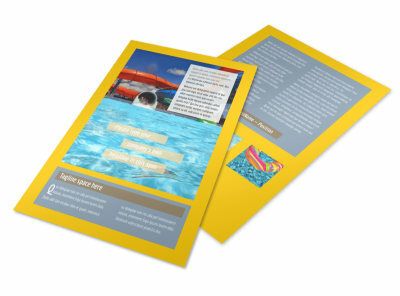 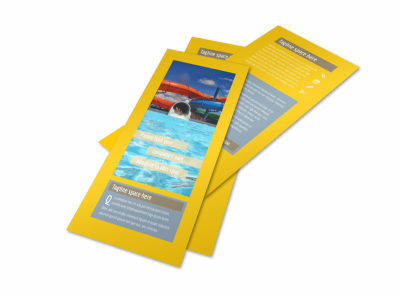 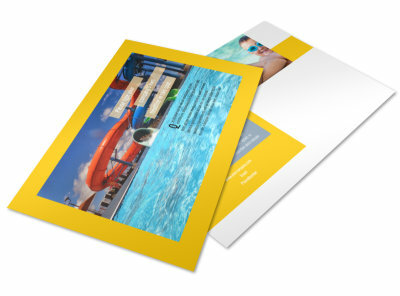 Customize our Summer Water Parks Brochure Template and more! 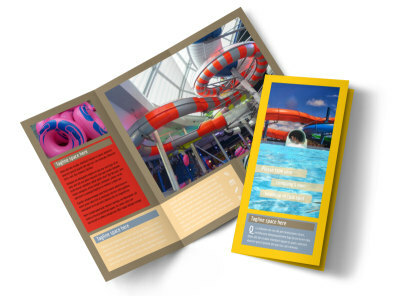 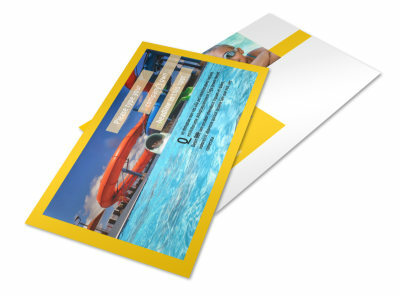 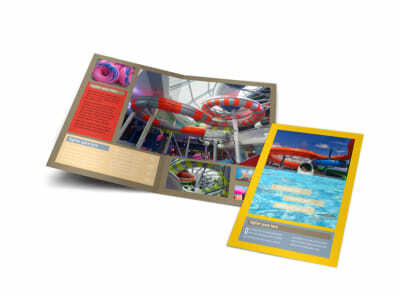 Make a big splash in the marketing department with summer water parks brochures you design yourself using our online editor and professionally designed templates. 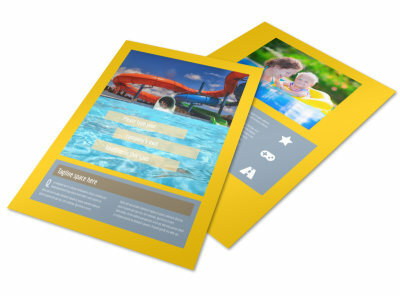 Select a beautiful template from our inventory, add your own details including photos and text, and then print your brochures from anywhere to entice patrons to check you out. 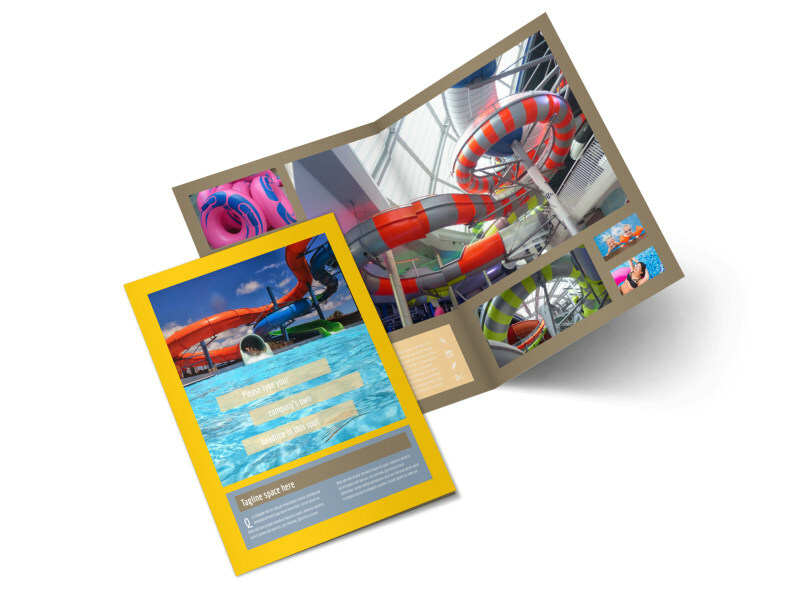 Once your design meets your specifications, opt for instant printing to get your marketing materials in hand right away, or allow us the privilege of printing your brochures for you.